This project for Carter & Associates of Atlanta is located at the Highway 280/I459 intersection in Birmingham. 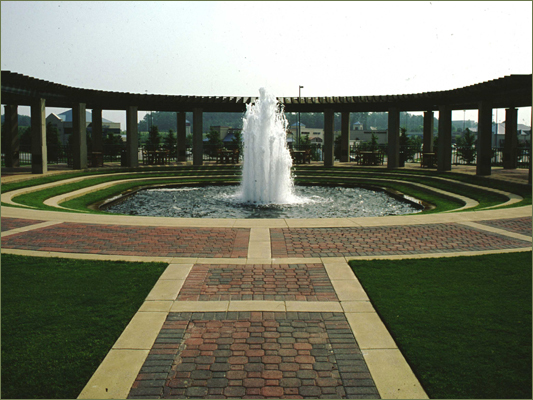 NLA provided landscape and irrigation services for the mile-long Colonnade Parkway, Buildings I and II for BellSouth Services, Buildings 3700 and 3800 in the Colonnade office park and Shops of Colonnade. Key features of the development include the double row of trees along the Parkway, the Courtyard Plaza, Gazebos, and the Waterwall.